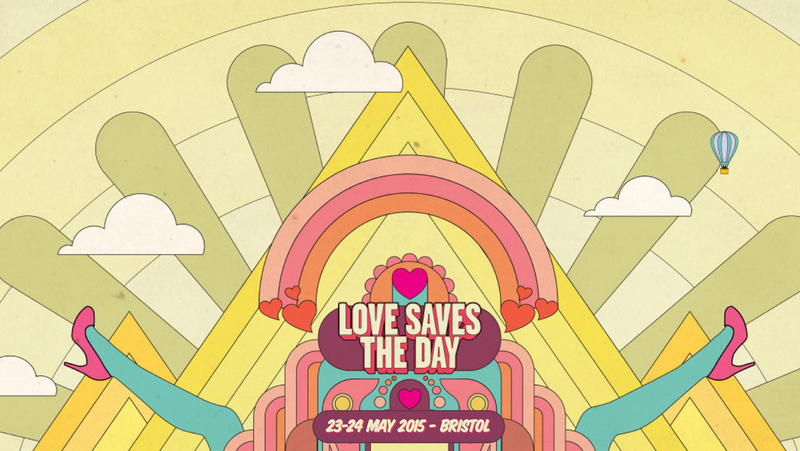 Bristol’s Team Love have launched their green initiative to try and reduce the impact of Love Saves the Day on the environment. This years event is moving from Castle Park to Eastville Park. Moving slightly out of the centre, the team have decided to try and reduce the traffic and offer a cheap alternative to driving to help festival goers arrive without too much disruption to the roads. There’s a shuttle-bus on offer (The Love Bus- £3 return ticket from the centre) and there will be organised bike rides to the event, keeping the carbon footprint to a minimum where possible. 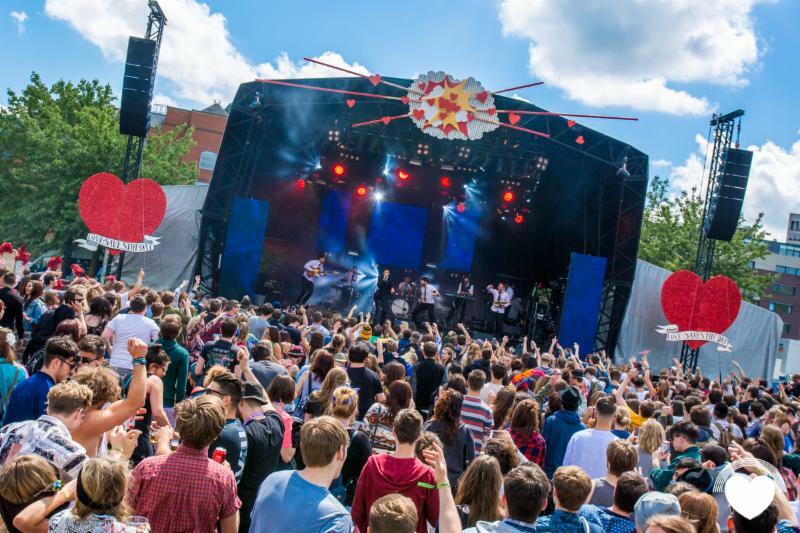 Last year the festival had generators run on biofuel and in the future hope to get even greener with compost toilets and and sustainable waste management. Good work Team Love, doing the European Green Capital proud! I was living in Barcelona til recently and all the events and festivals there used the reusable cups. It’s a great idea because you can keep them from one thing to the next and they make nice souvenirs too! It makes a lot of sense, and the clean up job after a festival would be a lot easier without thousands of plastic cups littered everywhere too!